Club bylaws can be downloaded from here. 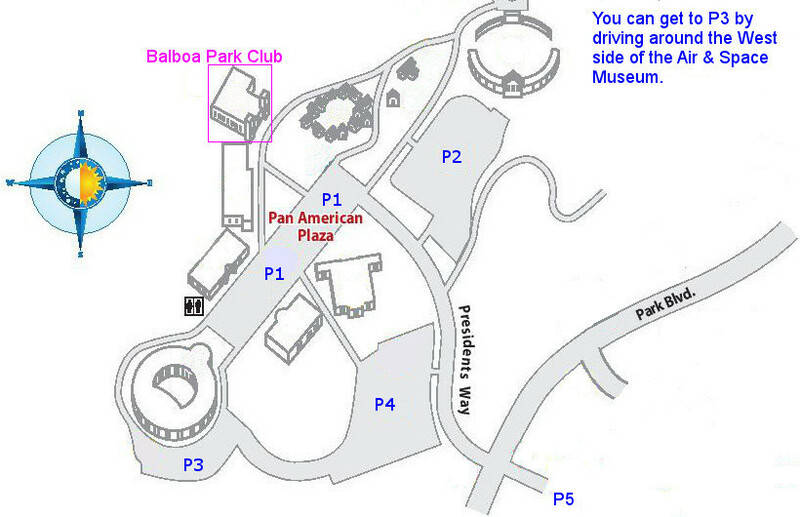 The Balboa Park Club building located at 2150 Pan American Rd W.
War Memorial Building, located at the north end of the Zoo parking lot at 3325 Zoo Dr. Check the Class Schedule for dates when we have been moved to this location or dates we have been canceled. the club. 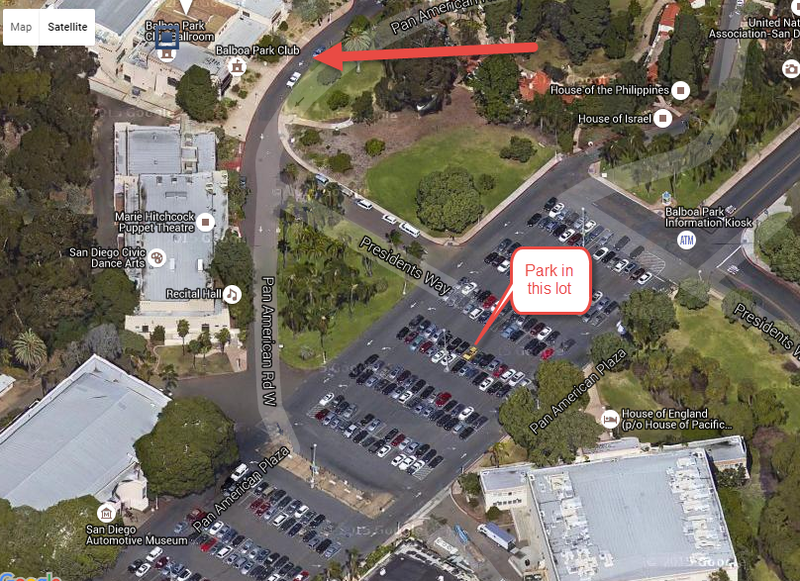 Click here for hints on finding additional parking. Did you know? Ballroom was derived from folk dancing and was always defined by the era in which it was created. Historically, ballroom was an un-choreographed type of popular dancing which required a "leader" and a "follower" as well as partner contact.